As of today, there are 12 Amazon countries selling your books (soon to be more). But are you missing potential sales in some of these nations? Below is a tutorial video for making links that direct customers to the right one. Think of it as a global Amazon link. Example: Jane Reader visits your site, sees your book, wants to buy it, clicks on the link and visits Amazon.com. That’s great if Jane lives in the USA or an Amazon.com affiliated nation. But what if Jane Reader lives in a foreign country like Germany, India, Brazil, the UK or a host of other nations where people cannot buy directly from Amazon.com? Some Jane and John Readers know to visit their local Amazon, but they are savvy shoppers while others are not. How many others will simply leave your book page, wrongly assuming it is not available to them? Hence the need for a global Amazon link, one that takes Jane and John directly to their proper Amazon countries to buy your book. This will convert more browsers into paying customers, get more international sales and even get more reviews. There are several outfits for help with this (and for free). BookLinker (formerly ViewBook) and SmartURL are among the most popular, though Georiot is a good choice too. The video below demonstrates step by step how to use them and lists pros and cons of each service. Just apply the proper suffix after Amazon, followed by the book name, dp, and ASIN. Delete all the ref stuff that often follows. Part 2 of this post (see below) explains how to implement these links at your website and within your books. First, watch this step by step video for how to make the links. SmartURL works with all Amazon pages including reviews, which is wise to do in my opinion. But it takes a bit longer to use and you have to reinsert affiliate tags for every single product instead of just once. Ultimately, both of these are great. 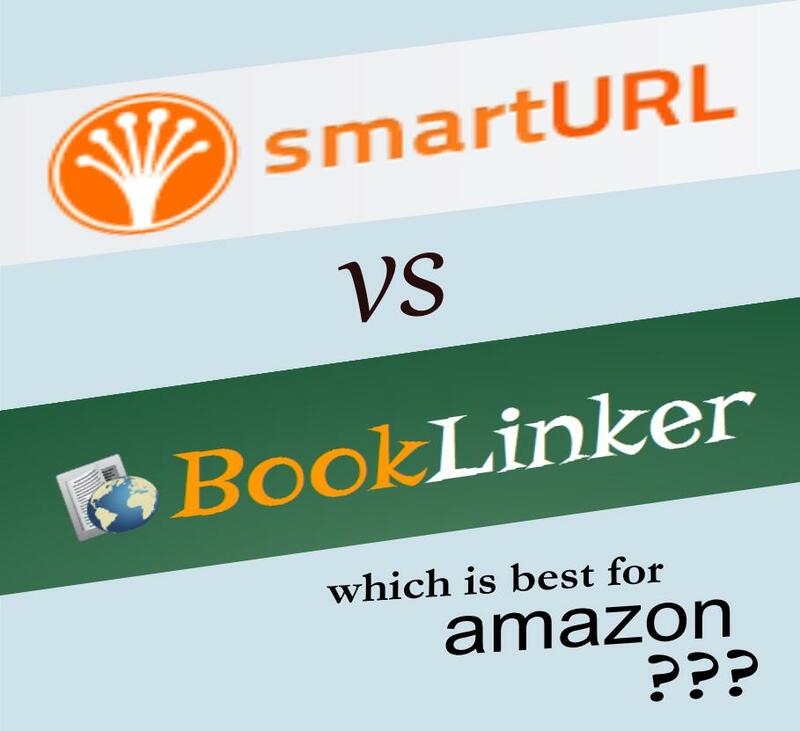 BookLinker is nice because it is designed to be used only with Amazon, but since SmartURL also works with reviews pages, if I had to choose only one–that factor would cause me to go with it. For now, I’m using both with a memo to BookLinker Admin to add Amazon review pages to their platform. Part 2 of this post teaches how to implement these links at your website, in your document and upload to Amazon. Do you have a preference or additional thoughts about all this? Please share in the comments.